How many instruments can you name off the top of your head. Fifteen? Twenty? If you just got to 25 and you’re patting yourself on the back right now, slow down: The Musical Instrument Museum in Phoenix is home to over 6,000. Nobody’s ever played them all, but Mystery Guitar Man has come closer than most. 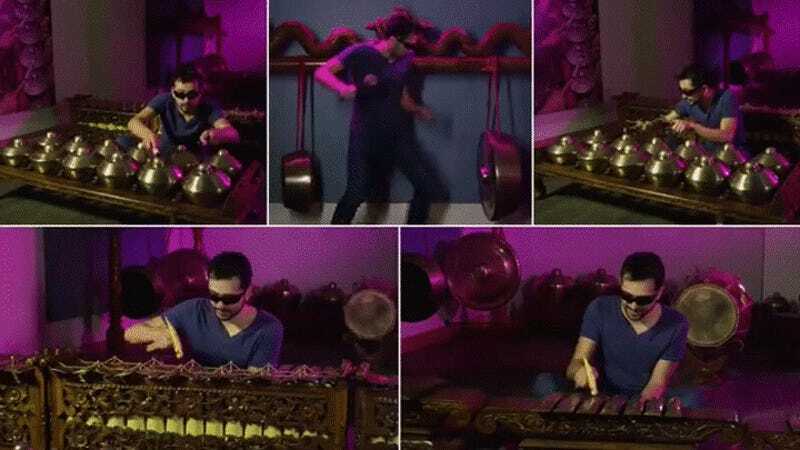 On a recent trip to the museum, he decided to cover the traditional Greek song Misirlou — using 90 different musical instruments. Thanks to the magic of video editing, he’s a one man orchestra.